A French police commissioner has reportedly taken his own life after meeting the relatives of a victim murdered in the Charlie Hebdo massacre last Wednesday. Brothers Cherif and Said Kouachi shot 12 people dead at the Charlie Hebdo offices on Wednesday before seeking refuge in a print works, before they were killed Friday afternoon during a shoot-out with the police and their alleged accomplice, Amedy Coulibaly, who killed four hostages at a kosher supermarket in Paris. However some media houses are saying, Fredou has been depressed before the attack, because he had no children and was single. 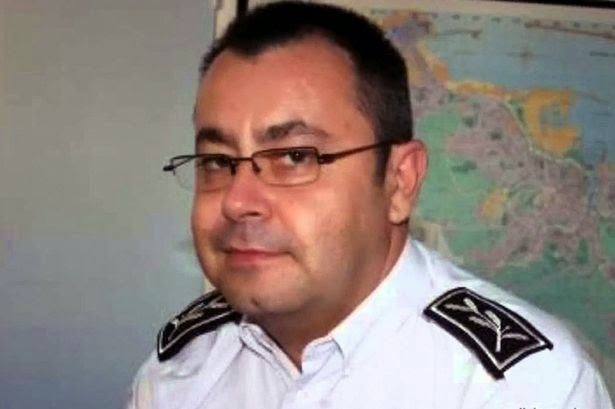 France's national police union has expressed its 'sincere condolences' over his death.